OMB developed a new and revolutionary technology, that uses unique hardware and software to enable musicians of all styles and levels to skyrocket their playing experience. 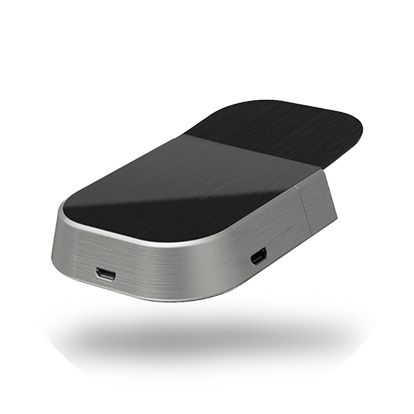 Our products enable musicians to have a great-sounding virtual band that follows their playing in realtime. OMB’s patented technology detects the signals from the strings and converts them to digital data without any latency. The signals are detected when holding any note, without even strumming the strings. 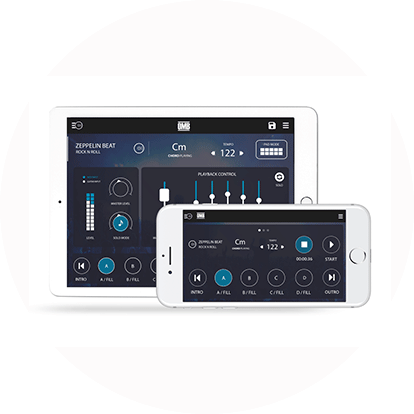 The OMB App on a smartphone or tablet picks up the signals enabling you to choose features like: auto accompaniment, solo playing, record and more. OMB can be used at home for practicing, live shows and everything in-between. Beginners and professional guitarists can add the add-on DIY kit to most electric or steel string acoustic guitars or order a custom OMB guitar that has OMB technology pre-installed (”OMB inside”). Our App enables players to add auto accompaniment by choosing styles and tempos from basic Rock to Pop to Salsa to styles that can be downloaded from the OMB online store that will be released during the next following months. The OMB App styles & instruments can be played with any iOS \ Android MIDI device. The App also enables playing solo with a wide selection of instruments, shows the chords that are being played, records what you are playing and more. All these features provide you with a great new and unique playing experience. 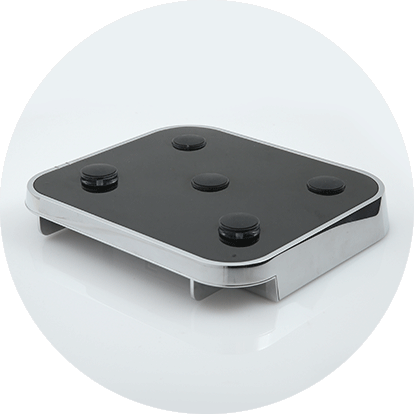 The App can be controlled hands-free by using the OMB foot pedal. OMB technology was designed based on feedback from hundreds of guitar players to make it the perfect “on the go” experience. 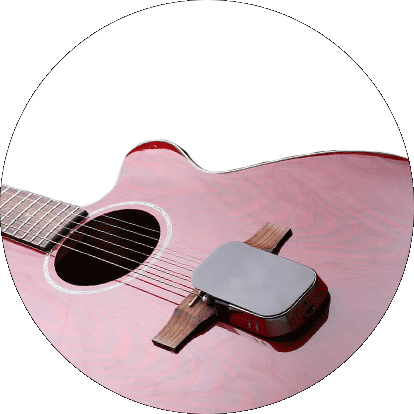 The add-on device is a portable, light weight and re-chargeable device that easily attaches to the guitar so you can carry it everywhere. Take it on stage, on a road trip, play in the park or in your room – just clap it on and start playing with our band. Want to know when we’re launching? Want to get updates from our team? Want to know where to buy? Sign up for our newsletter. No spam here. OMB Guitars Ltd. is team of visionary entrepreneurs from various fields: music, management, marketing and technology. All of us share the passion for music and playing guitar. For beginners to pros – we are here to change the guitar experience for millions of players around the world.